This week for my "All Things Wonderful Link Up" I thought I would share a fun, yet simple snack we made during our Community Helpers Unit. It is a Fire Truck Snack. Isn't it cute? The students loved making it and eating it. I have made up a printable for you that contains the pictures and instructions you see in this post so that you can make this snack at your home or school. 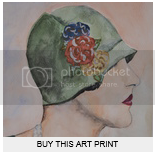 Click on the link below the pictures to get your fun FREE printable. 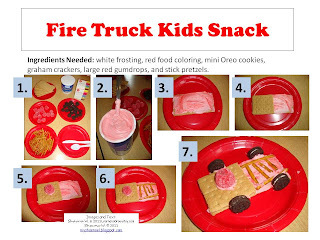 CLICK HERE to download your Fire Truck Snack Printable. Enjoy & leave a comment if you love it. Now it is time for you to link up a "wonderful" post from your blog or website. 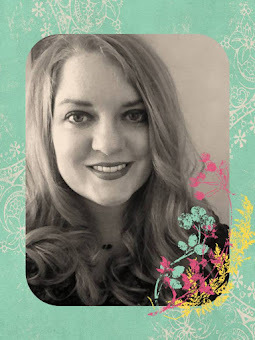 It could be a wonderful tutorial, something you have done with your children, a favorite recipe, DIY craft project, decorating ideas, giveaways you are hosting, wonderful things you have found in blog land, etc. 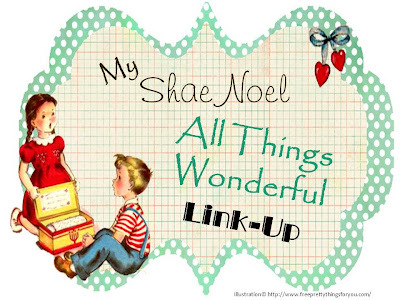 Grab an "All Things Wonderful Link Up Button" on my side bar. I would love to have more people have an opportunity to know about this link up and to be able to share their great ideas. Come back every Monday for a new Link UP. This post linked to the link parties on my side bar. JDaniel would love this. Thank you so much for linking up with Read.Explore.Learn. I love seeing what people come up with. Jen, I got your button added onto my blog and I look forward to linking up to your party again. JDaniel4's Mom, I love your Read. Explore.Learn link party. I LOVE reading to my children and then extending their reading experience through art. Oh my gosh, that is SO SWEET!!! I just LOVE it! I will be sharing this on my Facebook page. Thanks for linking this up at For the Kids Friday!